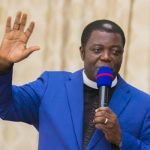 The Madina Area Head of The Church of Pentecost, Apostle Anthony Kwabla Ahalivor, has indicated that Christians have a special revelation from Christ Jesus, and until they realize it they will never understand the secret to heaven which has been given to them. “Many hear the gospel but do not understand it, because it has never been given to them to understand. Many also wish to hear and to understand, but they do not get the opportunity to do so. It is just a privilege and grace for one to be called by our Lord Jesus Christ to understand the gospel and the secrets to heaven,” he said. Speaking on the topic, “The Knowledge Of The Secrets To Heaven Has Been Given To You And Not To Them” with scripture references from Matthew 13:1-17, Acts 9:10-16; 22:6-9; 26:12-19, he said that whoever comes to Christ needs to have a special revelations about Christ, and until that person receives and understand this revelation in Christ, they will never understand the callings, missions, services and positions in Christ. “Christianity is all about revelation to understand one’s calling in order that they will accomplish great mission. God called Saul, now Paul, when he was moving with a group to persecute believers and the followers of Christ. Those moving with Paul saw the light but did not understand it. This means that some things are only revealed to the person concerned. “God spoke to Ananias in secret about Paul’s conversion. 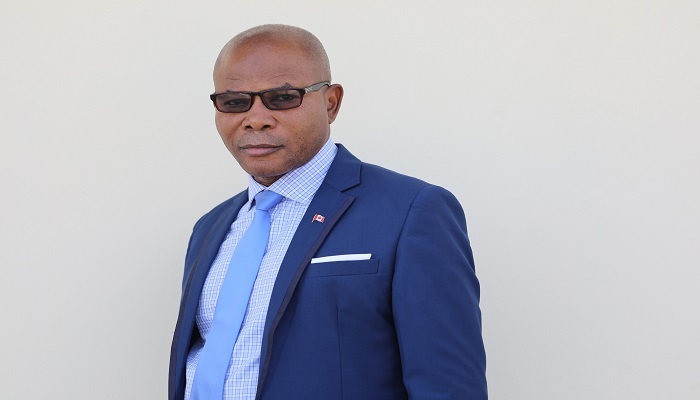 In this vein, everybody needs matured leaders and interpreters to coach, mentor and interpret their revelations,” he said. Apostle Ahalivor stated that Christianity is not “bread and butter issues” but rather, comes with challenges, perseverance, persecutions and temptations, adding that until people understand this concept, they will keep on complaining and blaming everybody around them. “Paul understood his calling and knew that he would suffer in his ministry, but he determined to withstand all hardships irrespective of their gravity,” he added. He urged Christians to be aware of the “poisons” in the church who may come from different angles to discourage them. “David who was sent to take food to his brothers at the battlefield with a divine purpose to kill Goliath, was discouraged by his own Elders and brothers. In the same way, one’s parents, church officers, members and anybody can be a source of discouragement to obeying God’s call. Your blessing is in your calling,” he stated. He admonished Christians not to underrate their calling, revelations, mission and position in Christianity. “Be of yourself, improve on your valuable talents, skills and avoid plagiarism or imitating others; God, who sees in secret, will reward you for your efforts,” he said. The Area Head used the occasion to ordain 10 new officers, made up of four Elders, five Deaconesses and one Deacon. The Resident Minister, Pastor Anthony Owusu Sekyere Kwarteng, used the opportunity to present donations to some aged members in the church.